With 2016 bidding us goodbye in just an hour’s time, we’d like to take you down memory lane with all the major happenings of the year - some good and bad! Happy New Year and hope 2017 brings with it tons of good news for the country! The supreme court decided to ban firecrackers in Delhi altogether! At the cost of our lungs, giving up crackers is easily acceptable - both for humans and our pets too! And we heard that wads of money is being invested in a project to give Delhi India’s first ever 135-kms long green road! Awesome!! We heard Aerocity is becoming the next big Cyber Hub which was taken over by even bigger news that few things can beat to be honest - Theobroma-Food of The God’s opening an outlet in Cyber Hub *woohoo*! 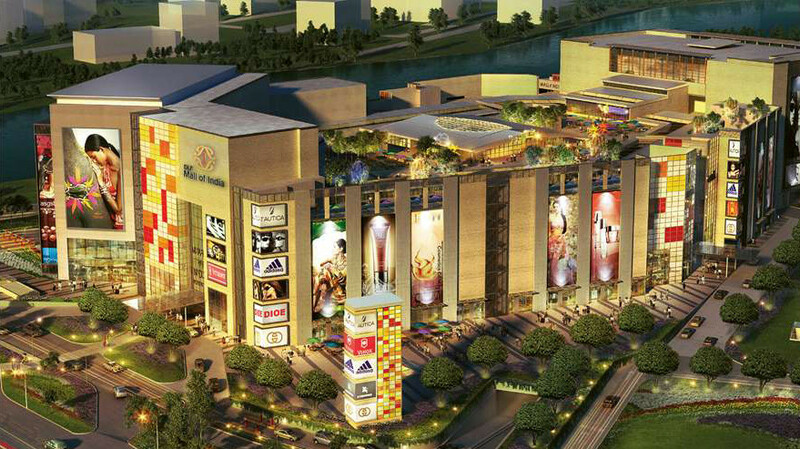 Then came the launch of the biggest mall of the country, DLF Mall Of India which some amazing international stores and restaurants which actually gave Noida a whole new facelift known as UP Land otherwise! Next up Indians could finally relate to the world famous quote ‘Netflix & Chill’ with Netflix being available in India and just when we thought things couldn’t get any better, Reliance brought Pokemon Go (the legit version!) to our land too! Another big news for the year was the introduction of free Wi-Fi at all metro stations on the Airport Line! *yay*. Post this the city saw a bitter patch with the whole JNU fever which witnessed protests and lots of negativity flowing in the city! Then there was the all consuming Beef Ban (Gai Mata ki Jai! ), a Car-O-Bar ban in Delhi & the Highway Thekas Ban. 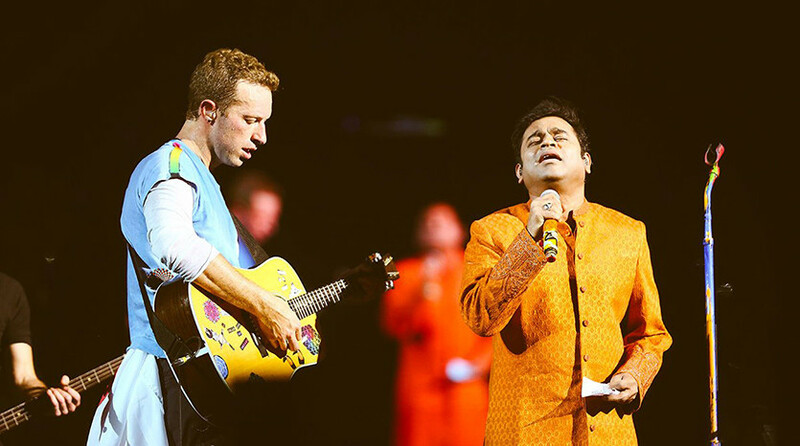 To top it off it was a slightly sad year for Delhiites after losing the battle with Mumbai for the Coldplay Concert *sob sob*, although Delhi did witness its own impromptu visit by Chis Martin the year before which most of Delhi had no clue about! The Iconic Race Course Road became Lok Kalyan Marg. &apos;nuff said! 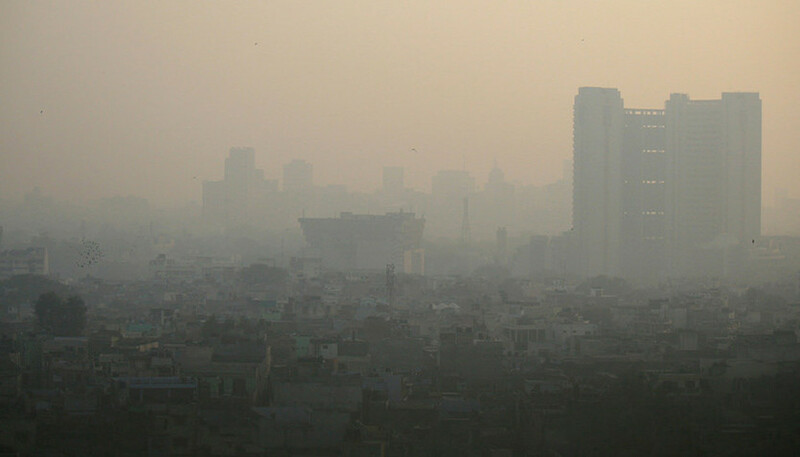 Delhi got awarded as the city with the highest level of pollution, with it being compared to a gas chamber! There was tons of smog that the city was actually confused as whether winter came early with smog being mistaken as fog! And right when we thought it couldn’t get any worse, behold Narendra Modi and his signature “Mitron”, all hail demonetization bomb that he dropped on everyone suddenly, which we understand is for the larger good, but was more about grappling with standing at the snaking queues of ATMs patiently *not really! * and tons of confusion! It was a year filled with lots of ups and downs, but all’s well that ends well! We’re all set for that the New Year has in line for us, bring it on 2017!